Queries commonly perform much better if they manage to avoid duplicate elimination operations in their execution plans. In this paper, we report on a technique that provides a necessary and sufficient condition for removing such operators from object relational conjunctive queries under the standard duplicate semantics. 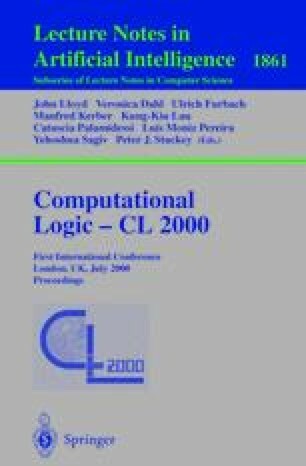 The condition is fully captured as a membership problem in a dialect of description logic called CFD, which is capable of expressing a number of common constraints implicit in object relational database schemas. We also present a PTIME algorithm for arbitrary membership problems in CFD.